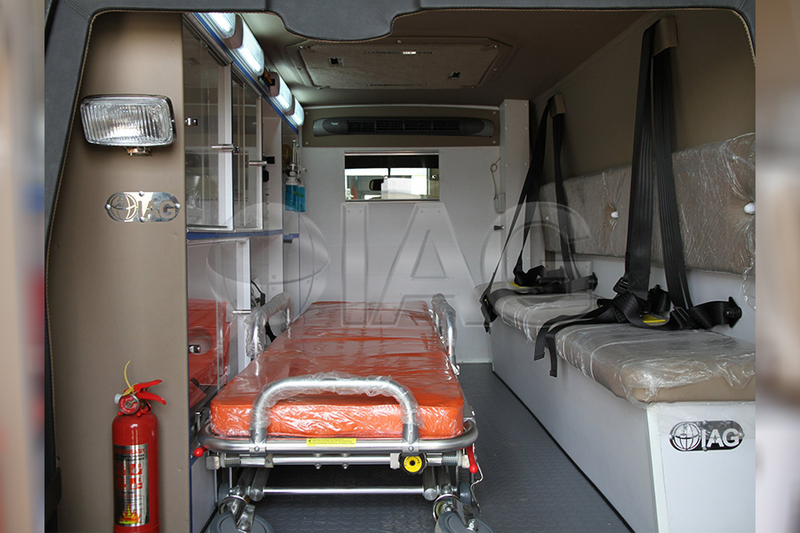 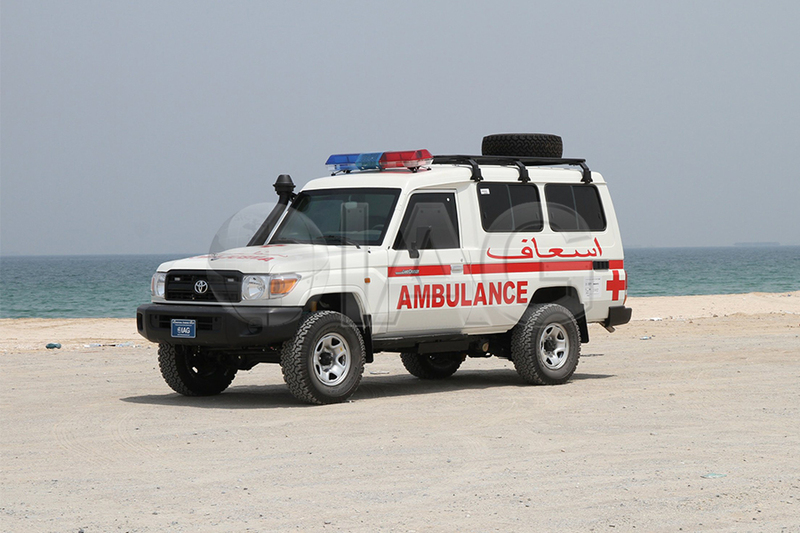 The Toyota Land Cruiser 78 Series is a popular platform for ambulances in many countries. 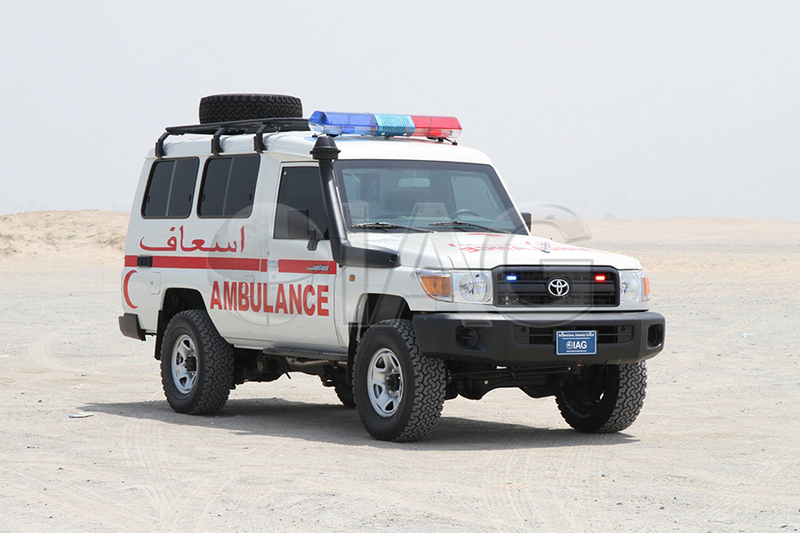 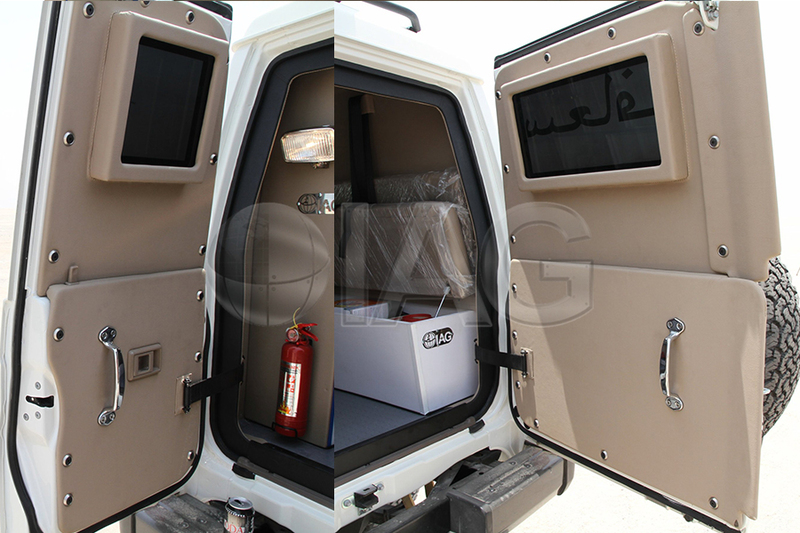 The Toyota LC 78 armored ambulance is flexible enough to accommodate the necessary modifications for the conversion to an armored ambulance vehicle. 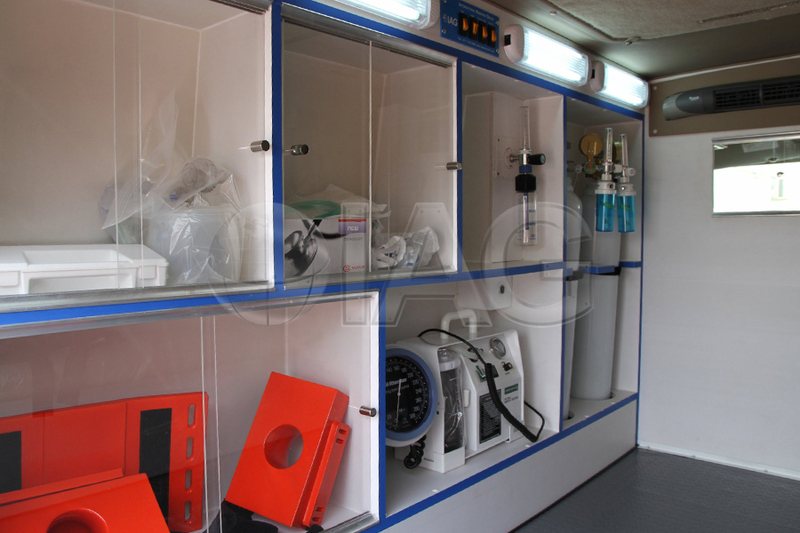 This includes the retrofitting of most medical equipment, as well as the installation of ballistic armoring. 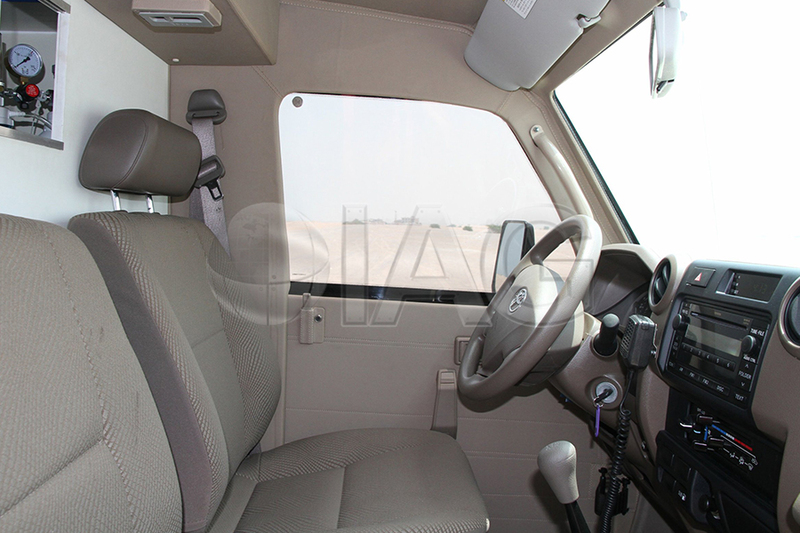 In addition, the suspension, braking and tires are upgraded to improve the driving dynamics of the vehicle despite the additional weight of the modifications. 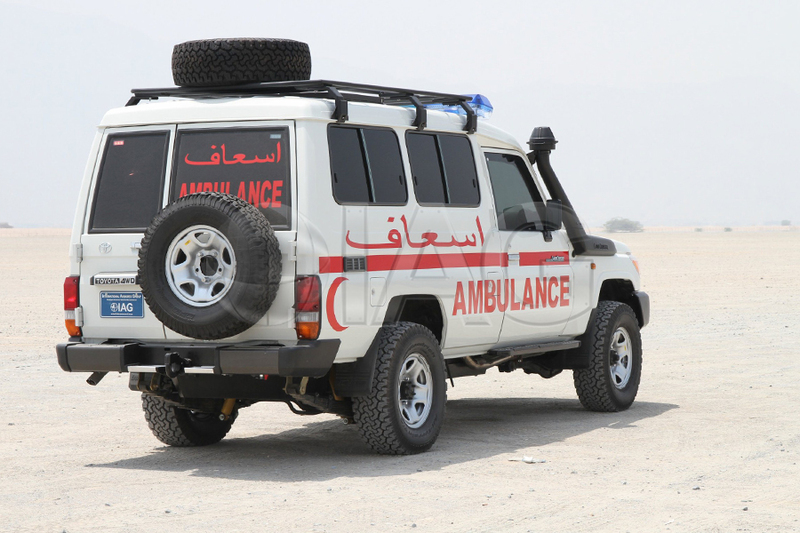 With a powerful 4.5L V8 turbo diesel engine and available in both LHD and RHD configurations, this is a popular choice for an ambulance in many countries in Middle East, Africa and Asia.